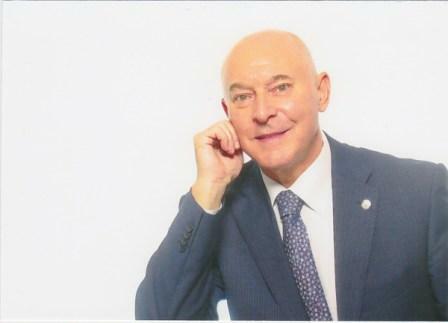 Orazio Parisotto, scholar in human sciences and fundamental rights, particularly involved in social issues, is the founder and president of UNIPAX (www.unipax.org), NGO associated with the UN "Department for Public Information" since more than 20 years. Counsellor- administrator at the European Parliament (1994-2010). Follower of Altiero Spinelli’s though, he collaborates with the European Federalist Movement and with the World Federalist Movement. Among other things, he followed: the pilot program " Education to Europe, to global culture and peace" involving over 1600 schools (1985-1994 ), the international journalism prize " Europa ponte d’oro- Europe golden bridge " and the competition " I giovani incontrano l’Europa-The young people meet Europe " promoted by RAI and by the public radios and televisions of 20 European countries. He wrote numerous essays and publications about the European Union, human rights and peace. He also implemented educational multimedia projects about these topics on various platforms (web radio news, web TVs and e-learning tools with more than 5 million participants.) in collaboration with the EU. He received international awards for his commitment to voluntary work: Prix Europeen" Emile Noël " (Brussels, 1990) , " La Pleiade " (Rome , 1991) and "The best of the year" (Bratislava 1992) and the European Parliament awarded him in 2012 with the silver medal. In this essay he makes use of the considerable experience acquired both in the social and institutional field. 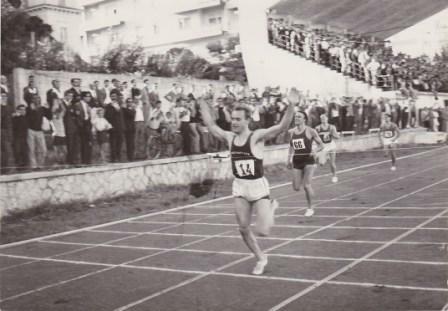 Orazio Parisotto, after the youthful success in athletics as a sprinter, which led him to participate in numerous Italian national teams and to obtain the "Palma d'Oro" sporting merit of CONI (Italian National Olympic Committee); he completed his studies, with excellent results at the Physical Activity Sciences Faculty in Bologna University, then taught in high schools specializing in "application methodology of physical activity”. He is lecturer professor of Rehabilitating Kinesiology specialising courses at the “G. D’Annunzio” University of Chieti; he is a member of the "Panathlon Club International". Scholar of evolution sciences and human rights, he is an expert in European unification process which he is committed to promote, since he was young, with many important initiatives. He is the author of numerous papers and publications in the field of physical education, of European Union and Peace. He has received numerous international awards for his outstanding socio-cultural commitment, particularly in the voluntary sector.